covering Berkshire, Hampshire, Surrey and the South of England. Available for UK and destination weddings and portraits. 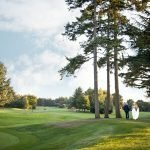 I’m a Berkshire based photographer with over 10 years of experience photographing weddings and portraits. I love my role as a photographer as I am blessed with being able to meet amazing people in a friendly and relaxed environment. 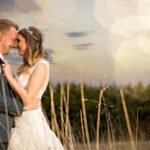 My focus is creating and capturing special, natural and relaxed images for you to treasure in my signature edited style. Connecting with people I photograph is very important to me, as is the entire photography experience, including the high level of customer service my clients receive. 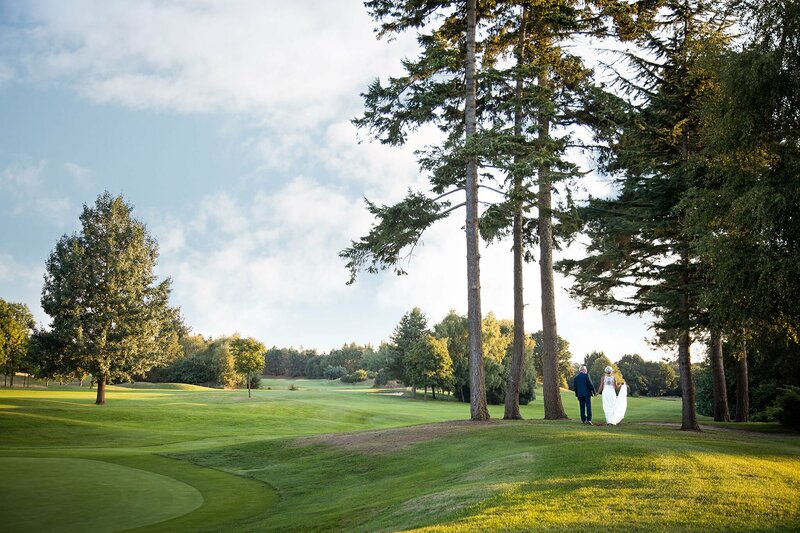 I frequently travel throughout Berkshire, Hampshire and Surrey photographing weddings, portraits and corporate events and would love to photograph your special day. If you follow social media – please join my Facebook and Instagram pages to keep up to date with my latest news, projects and images. 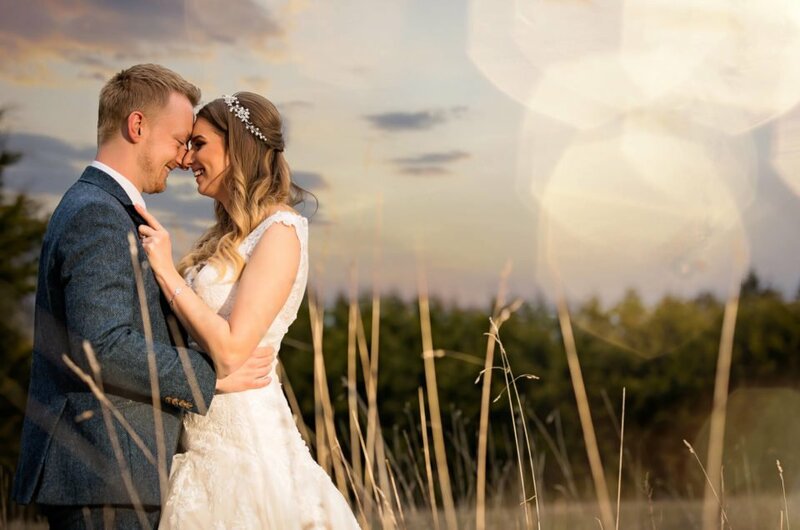 Your wedding day is one of the most important days of your lives so it is key to choose a wedding photographer you connect with, trust their passion for producing amazing images and love their work. 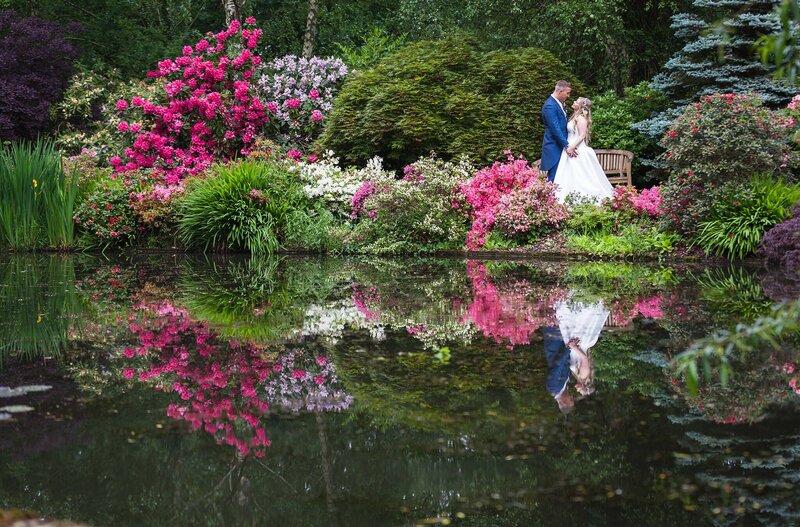 My images are natural and elegant and I’m looking to give my couples the ‘wow’ factor when producing their images. 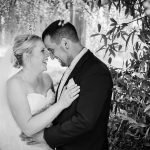 I adore capturing a wedding as it unfolds, working with my couple and the location to capture unique images, personal to each couple – some could call this ‘documentary’ in style, but I like to think I have a twist of timeless elegance and raw emotion. 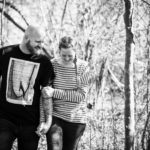 I take pride in the responsibility that I carry when documenting someone’s family history and creating couples very first family heirloom; their gorgeous wedding album. I truly believe in quality and customer service, and believe with both – you get what you pay for. This is why my service and products are superior to many other businesses in the industry. 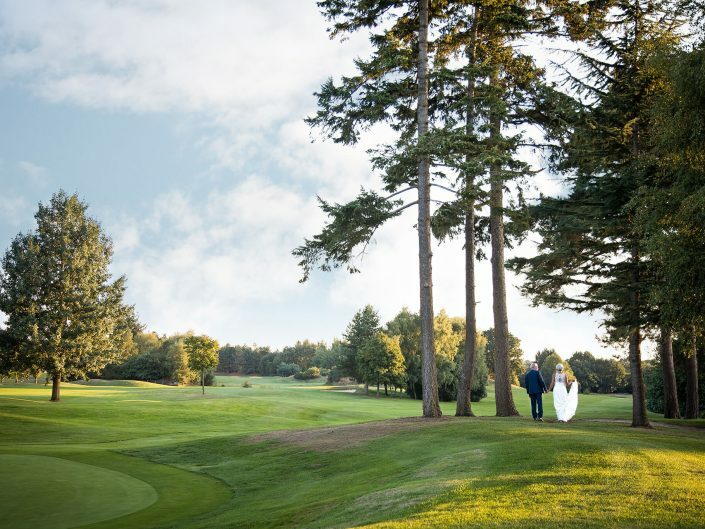 If you haven’t done so already, please dive into my wedding gallery and explore some of the images taken at amazing venues throughout the UK and worldwide including; Rivervale Barn in Yateley, Marwell Hotel in Winchester, Cain Manor in Farnham and The Ritz-Carlton in Naples, Florida. I’m also delighted to be the recommended photographer at Marwell Hotel. 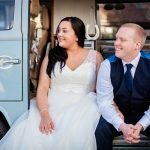 If you have any questions or would like to meet to discuss your wedding photography, I would love to hear from you and tell your love story through my images. 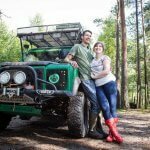 As a portrait photographer based in Bracknell, Berkshire I’ve worked with couples, families, pets and friends to capture the moments that really matter. 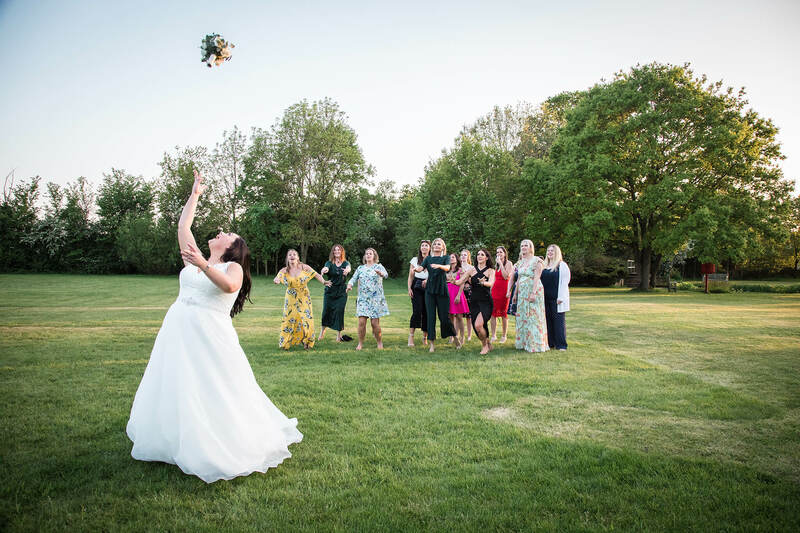 I specialize in on-location photography which lets me use gorgeous natural light with off camera flash to produce natural, fun and relaxed images. 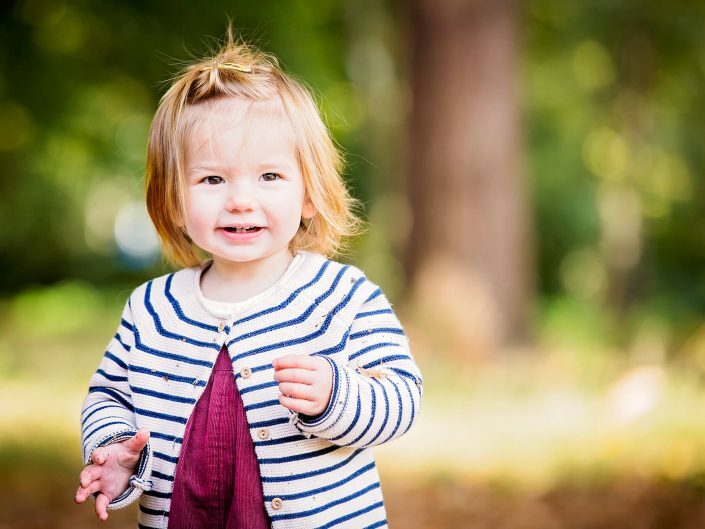 My approach to my portrait photography is simple – warm and down-to-earth. My goal is to have fun and put everyone at ease, don’t worry if your children don’t want to ‘play ball’ for the first part of the shoot – it is my job to connect with them. I don’t reach for the camera until I have them engaged with me – this might mean both of us searching for leaves in the park! Once everyone’s happy my photography will capture natural and beautiful moments that reflect your family, pets and friends in a genuine way. "You are a complete legend and we honestly couldn't have wished for anybody more fun, chilled out, friendly, tolerant and at the same time, a complete professional. We couldn't be happier. I am spreading the word to anybody that will listen...book you!!!! Thank you for everything...you are a super star!!" "OMG!! we love them thank you so much...we are currently at work........but not doing very much now just admiring how good the Land Rover looks! Thank you!" 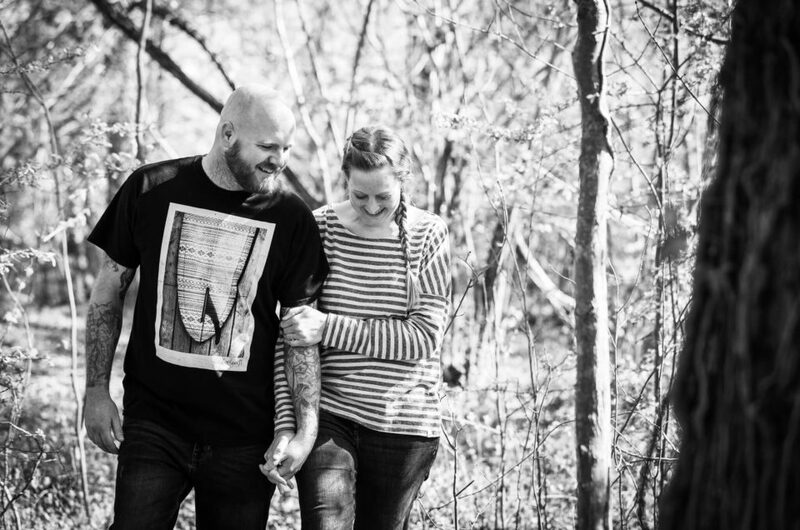 "Lauren recently shot photographs of my family, which was always going to be a challenge with a 6 month old baby! Lauren was fantastic, pulling funny faces to make our son laugh and also put myself and my husband at ease. We are over the moon with the results!" 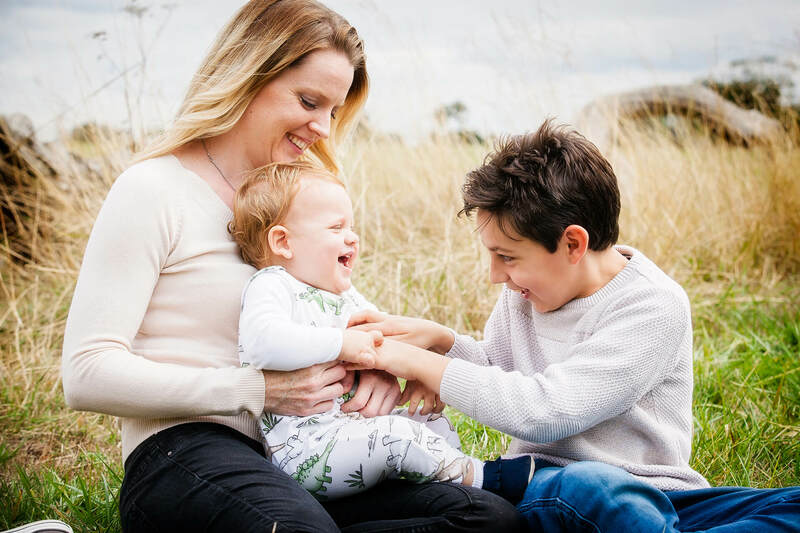 "I would definitely recommend Lauren for family photoshoots. 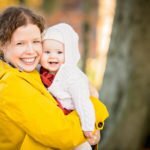 She is so warm and relaxed which really helped when trying to get our 8-month-old daughter to smile on a cold morning!" "Lauren has been absolutely fantastic from the moment we met. From the moment Lauren and Emma arrived on our wedding day to the moment they left was a dream. They were calm and although they were with us most of the time it didn’t feel intrusive. They were fun, helpful, calming and just all round lovely ladies." 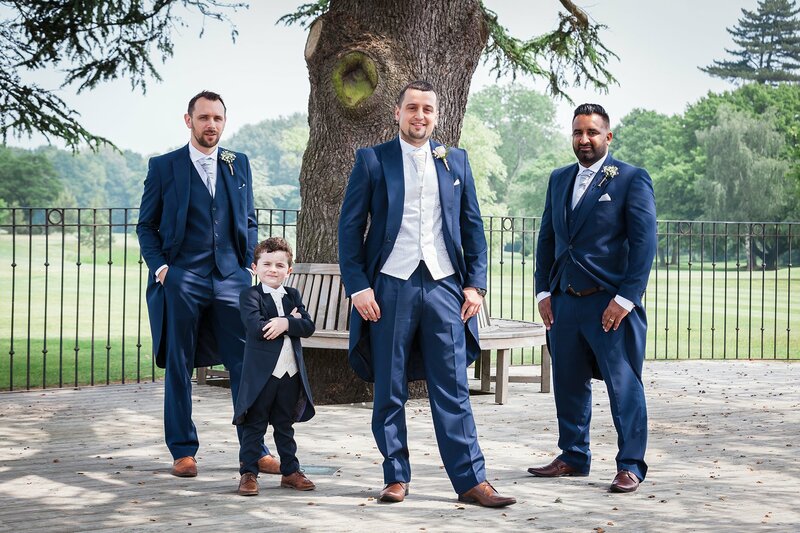 "We could tell how enthusiastic and passionate about photography Lauren was, and she seemed to really understand how precious a couples wedding day photos would be. 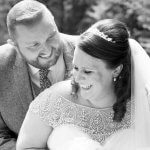 Lauren spent time with us to find out who and what we wanted photographed on our special day, and along with Emma, they worked hard to capture the highlights of our wedding day."